It’s so fun to try new recipes and to surprise the family with delicious creations. 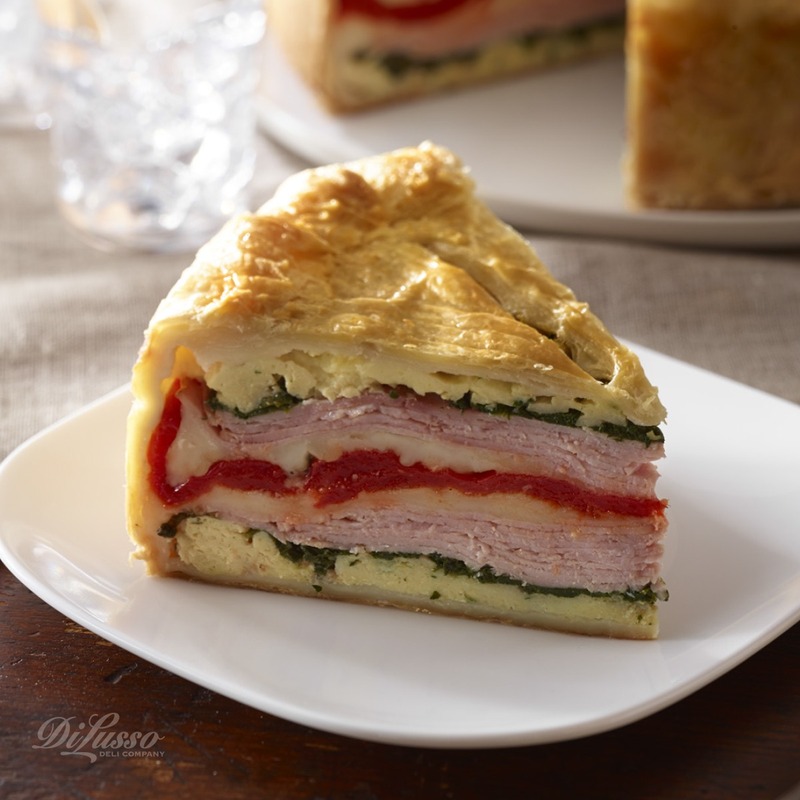 Our Torte Milanese is a real showstopper—it’s gorgeous, with its golden pastry crust and colorful filling of layered spinach, red pepper, ham, eggs and cheese. 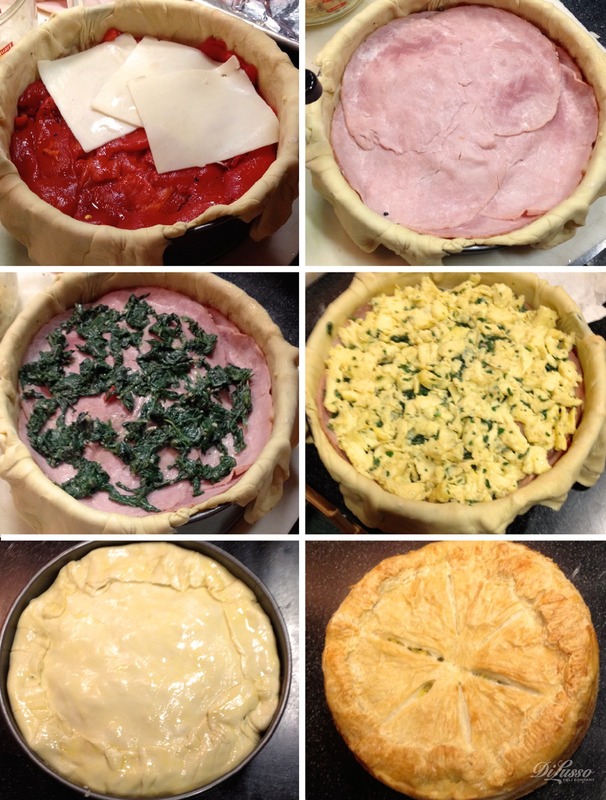 This recipe requires some assembly, so be sure to leave yourself enough time to prepare it. Or make it the day ahead—it’s even better the next day. You could also try a Mexican version of this torte by substituting corn tortillas for the pastry crust and layers of refried beans, shredded DI LUSSO® Chipotle Cheddar or Habanero Jack cheese, roasted peppers and cooked ground beef or sausage.